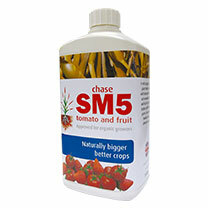 With a nutrient balance high in potash, Chase SM5 will encourage bigger yields of better tasting crops of tomatoes, sweet peppers, aubergines, cucumbers, strawberries and many other fruiting plants, as well as improving all round plant growth and development. 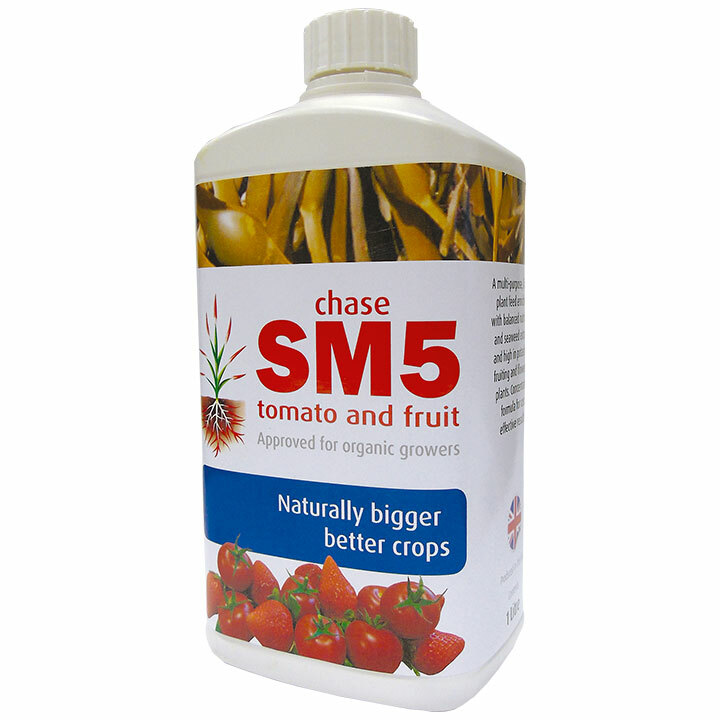 Top Tip - By feeding regularly you can get amazing results and bumper crops. Try this first-class organic seaweed feed.